If you have been to Mallorca before, you probably know that this island is like the never-ending-be-amazed-island, right? Even though we are a design hotel in Palma’s centre and we are obviously kind of obsessed with everything there is to do and see in Palma, there’s much more to Mallorca than just a fun capital city. 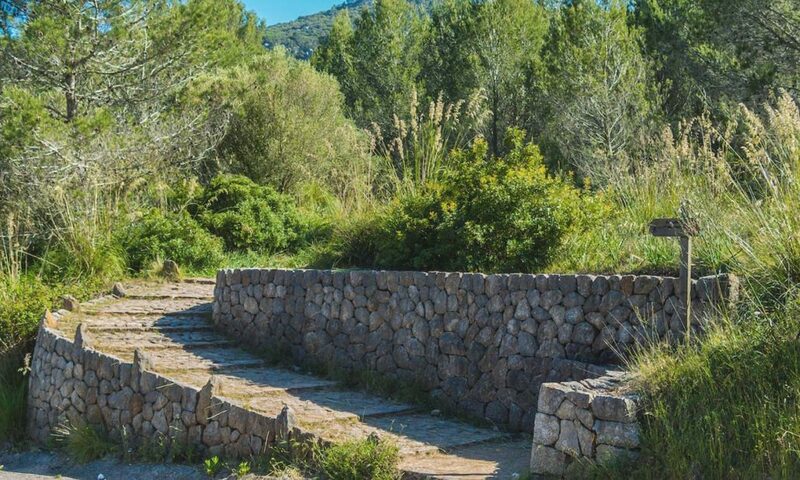 So for your ‘plan for a day’ today we are recommending to combine some exercise, fresh air and stunning natural scenery by going on a hike from Esporles to Banyalbufar on the road known as ‘Camí d’es Correu’. 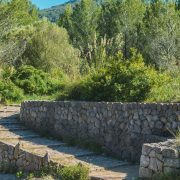 The difficulty of this hiking route could be described as medium, as there are not many bumps on the road, but it is a relatively long hiking route and can’t be catalogued as ‘easy’ for this reason. The starting point for your excursion from Esporles to Banyalbufar will be the church of Esporles, a nice little town about 20 minutes away from Palma. 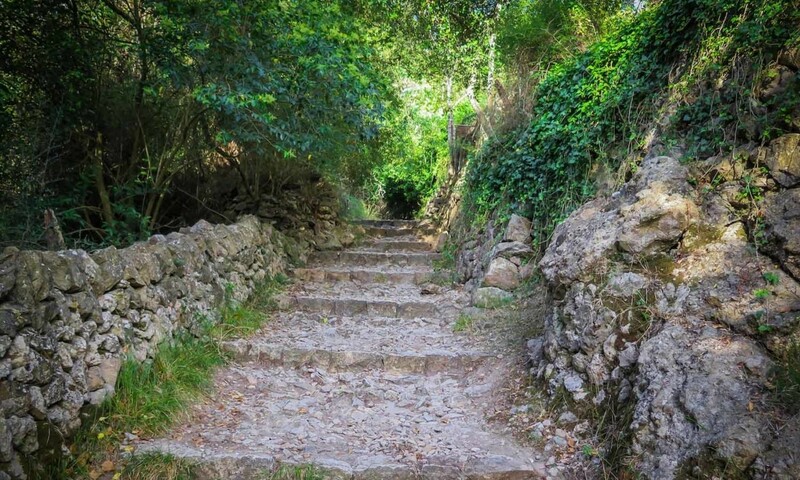 The ‘Camí de’s Correu’ is very well signposted, as this route is part of the famous ‘GR221’ route, which is meant for visitors to discover the Tramuntana mountain range from the inside. 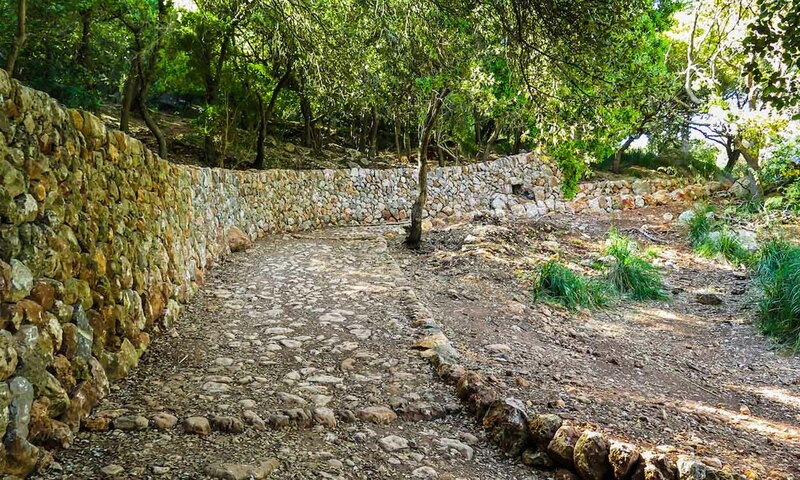 The hike from Esporles to Banyalbufar is about 2 hours and 30 minutes long and includes some slopes and some long cobbled stairs but as soon as you get to Banyalbufar we have something extra special for you. Follow our advice and go have lunch at ‘1661 Cuina de Banyalbufar’. This beautiful restaurant, located right in the very heart of the village, offers Mediterranean home-cooked food in two areas: inside the restaurant and on the improvised terrace. 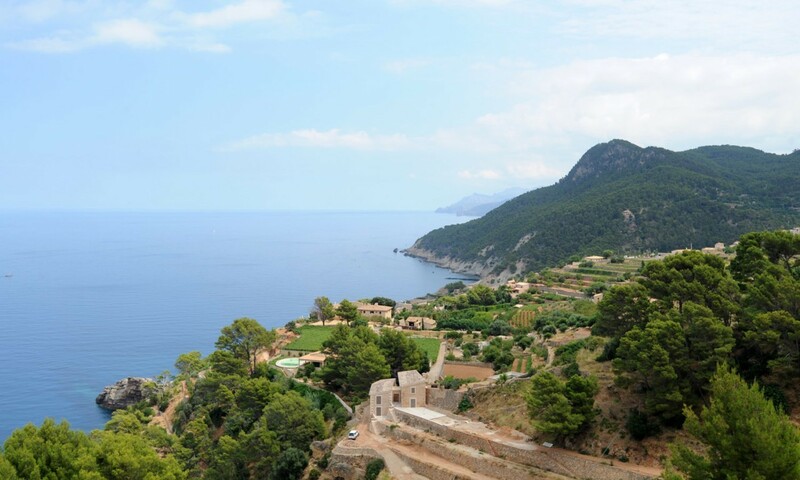 After this very Majorcan kind-of lunch we want you to get some extra inspiration to start your way back by making a stop at Banyalbufar’s cove. Sit down, take a deep breath and feel the sea breeze with this stunning backdrop before cheering yourselves to start the road back to Esporles. 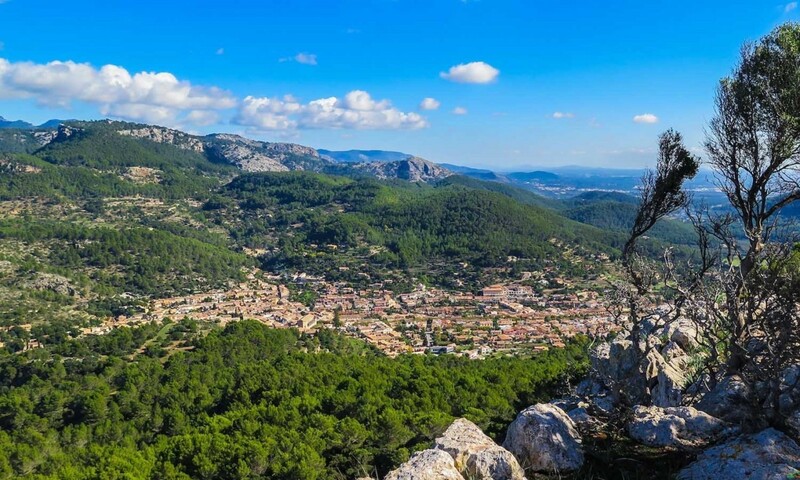 When taking the hiking route back from Banyalbufar to Esporles, it lasts a little bit longer, about 2 hours and 45 minutes, which will mean you are going to have a full day of enjoying nature from the inside. When you’re back at Nakar Hotel we’ll promise to take good care of you: it’s time to relax at the spa, check out some of the best videos and pics of the road on your mirroring TV, have a drink at the rooftop, have dinner at CUIT and sleep as comfy as possible in our superb beds.